For its November issue, V honors the leaders shaping popular culture and carrying it into the future, whether by changing the way we talk about identity, redefining stereotypes, or championing new movements in the realms of fashion, music, film, and television. 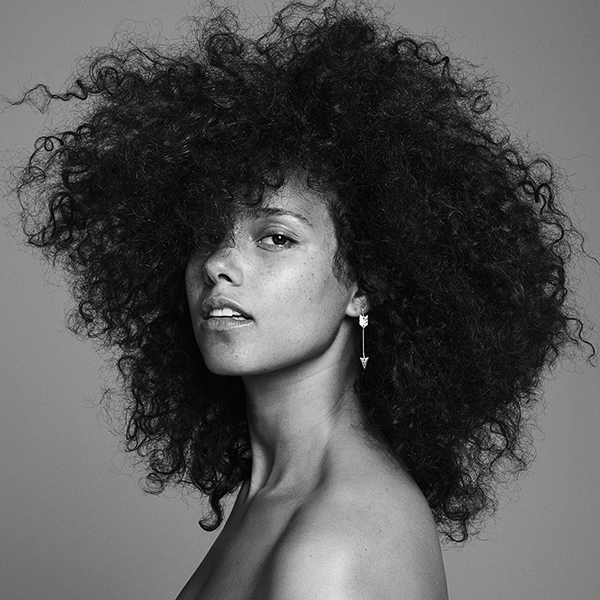 First up is Alicia Keys, whose new album ‘HERE’ tackles issues of representation and social justice. Check out the interview HERE. The issue hits stands on November 10th. AK released her tracklisting yesterday in a unique way. The singer sent DM’s via twitter to sixteen of her fans with the full tracklist for her album. How cool! This is Alicia’s sixth album and it drops on Friday November 4th.